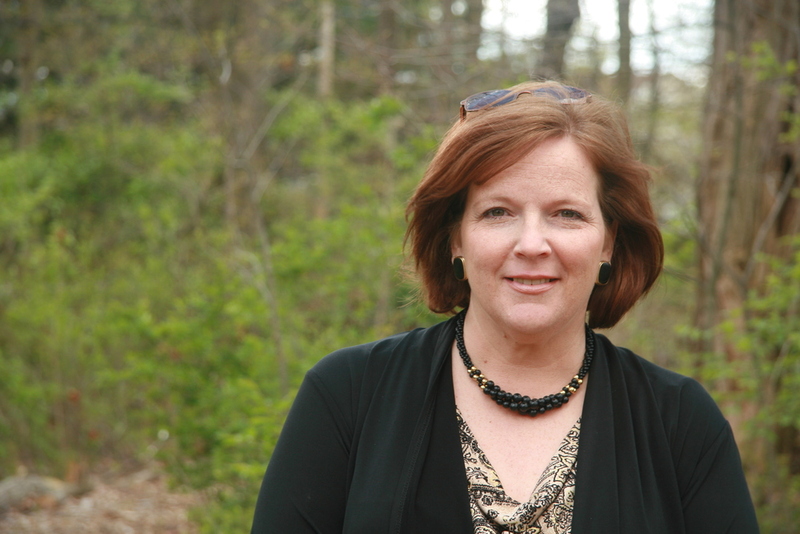 Laura has been working with children and youth for over 20 years. She has a passion for reaching each and every child she can and to see the ones that may get missed and helping them to create meaningful relationships! She loves to help kids of all ages find the gifts that God has given to them and to find where they are the most beautiful in answer God's calling. Laura loves her family, camp, mission, reading and really good ice cream!! Her favorite thing to do is to sit with her very patient and loving husband, Dennis, and watch their son, David, participating in whatever he may be doing on any given day. Watching him grow, finding his way and figuring out who he is. "I know as a parent I'm suppose to love my son but I feel blessed to be able to say that I really like him too!" Laura has 2 cats, Gracie and Buttercup (better known as Psycho Kitty) and wonderful standard poodle named Torie. 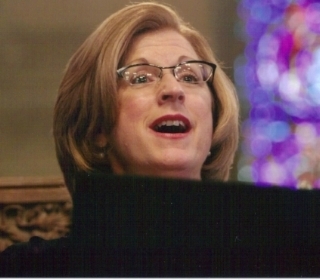 Karen Ruble Smith is the Adult Choir Director. Music is a large part of Karen’s life in particular, church music. She grew up singing in Children’s Choirs (led by Bettye Jean Chatham) and learning how to play the violin and flute (from local talents Susie Saunders and Ernest Threlkeld). She has been a member of SCC since 2003. Ms. Smith lives in Shelbyville with her husband and high school sweetheart, Mark. They have 2 daughters, 2 sons-in-laws, four grandchildren (Lisle & Will, Noah & Evelyn; Hannah & Ryan, Davin & McKenzie), and a grand-dog (LuLu). Karen followed her mother’s professional footsteps and is a nurse who consults for the Kentucky Department of Education. She works with high schools and Area Technology Centers across Kentucky who prepare students who wish to pursue careers in healthcare. Family and music are priorities in Karen’s life. Karen's email address is karenrublesmith@gmail.com.